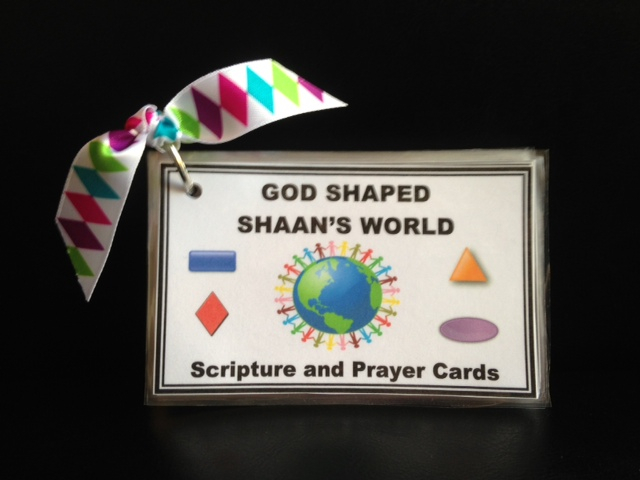 Home › Uncategorized › "God Shaped Our World" Scripture and Prayer Cards now on Etsy!!! “God Shaped Our World” Scripture and Prayer Cards now on Etsy!! !